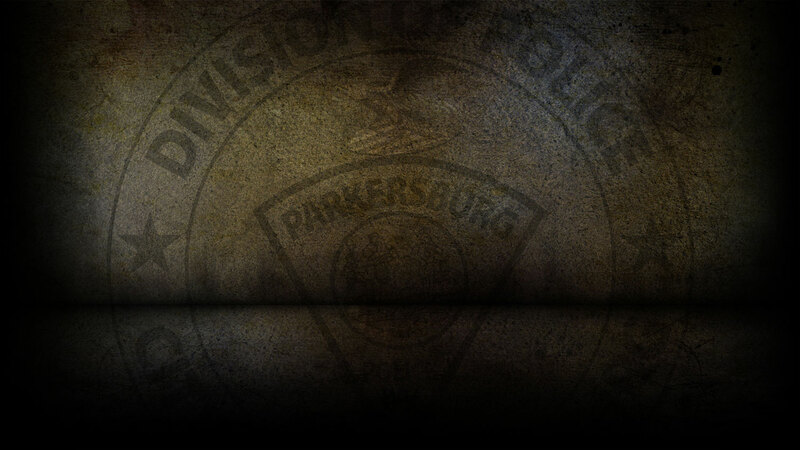 On 7-2-2018 the Parkersburg Police Department responded to 92 calls for service. Joshua Greene, 33 of Parkersburg was arrested on 7/2/18 on a warrant for 3rd Offense Domestic Battery. On 7/2/18, officers responded to Juliana Street in reference to a counterfeit currency. On 7/2/18, officers responded to Liberty Street in reference to a stolen vehicle. On 7/2/18, officers responded to Park Street in reference to a destruction of property. On 7/2/18, officers responded to Lenore Street in reference to a larceny. On 7/2/18 officers investigated two motor vehicle accidents.